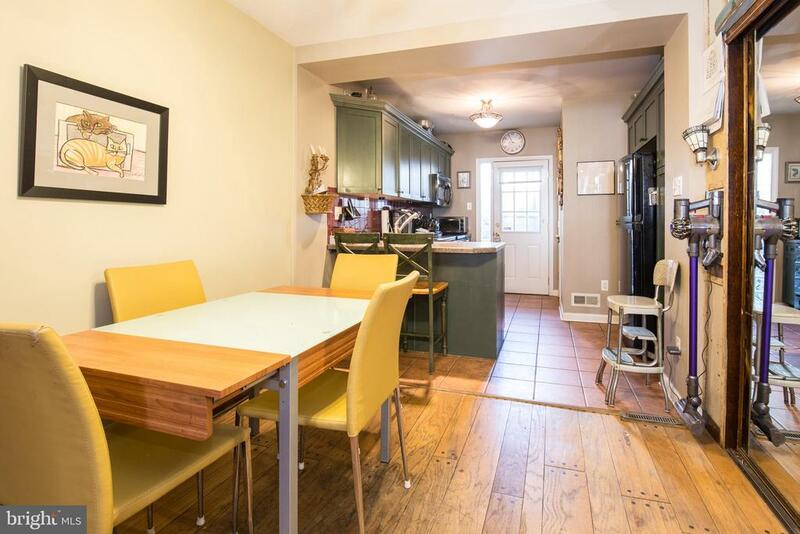 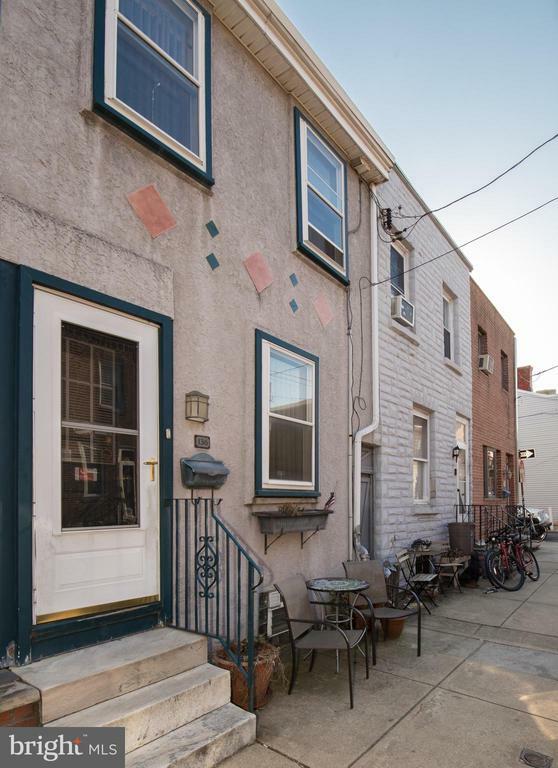 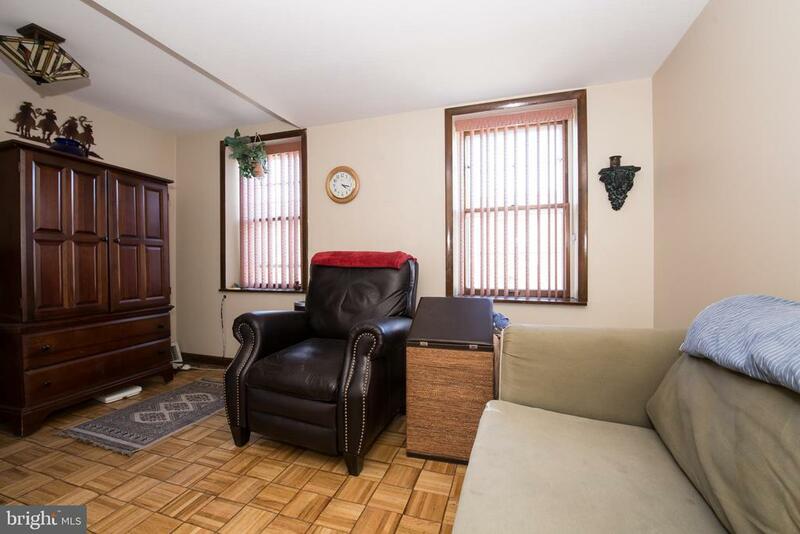 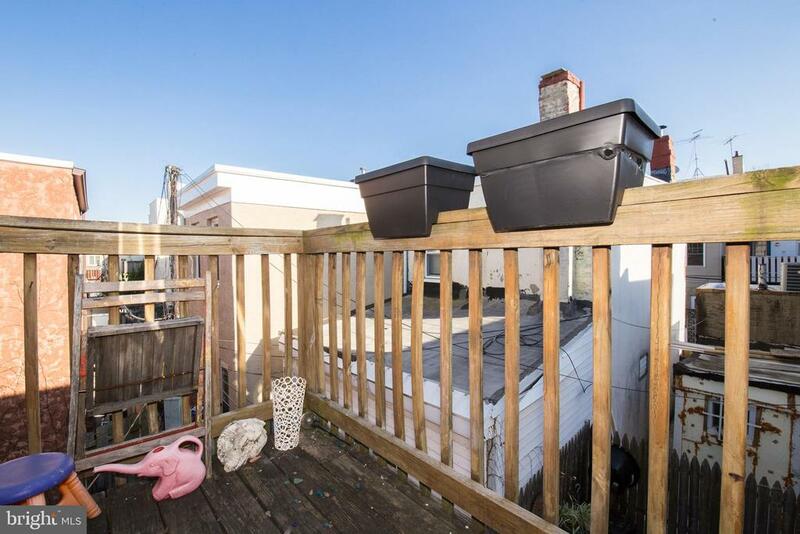 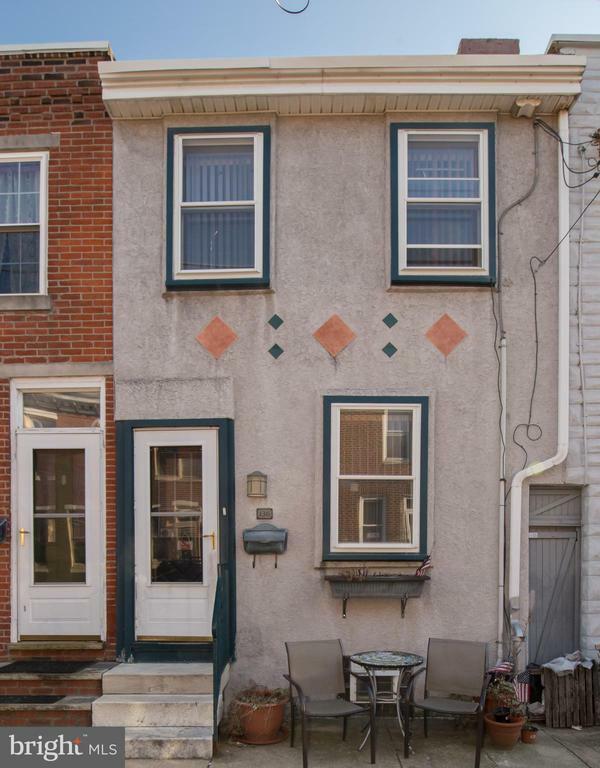 Meet this 2 bedroom, 1.5 bath home in the heart of Pennsport, renovated in 2007 and featuring a 2nd floor deck, rear yard and partially finished basement. 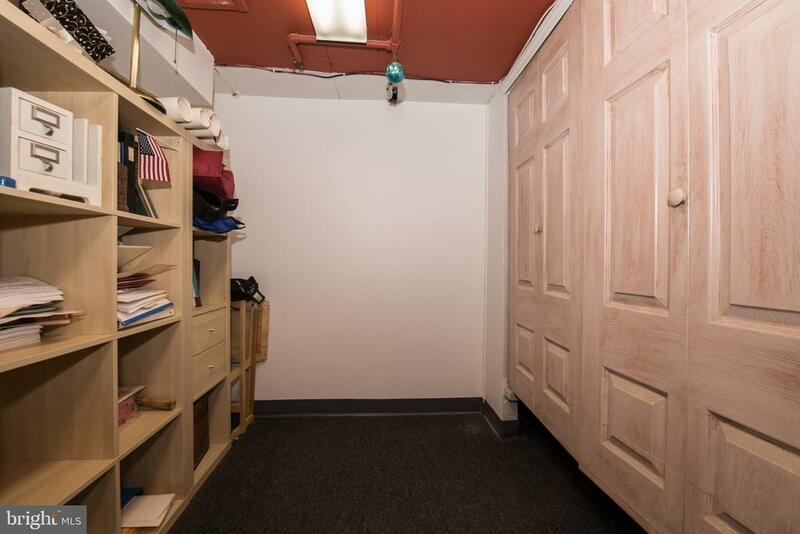 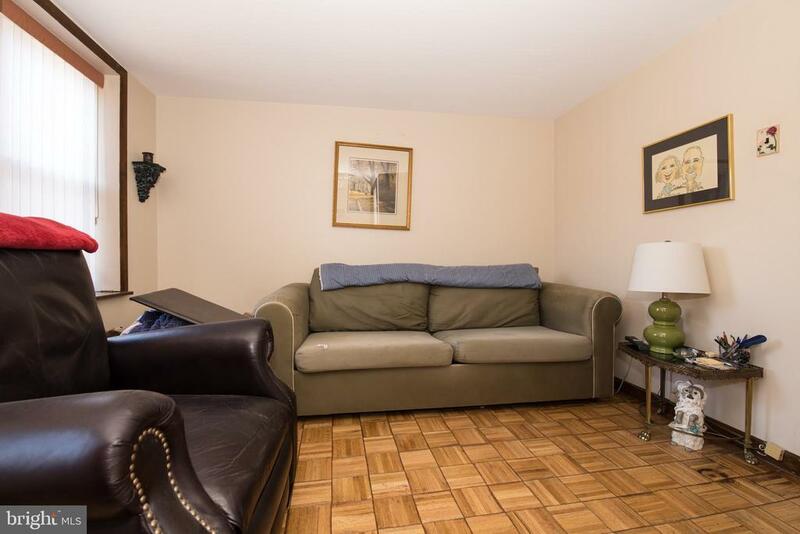 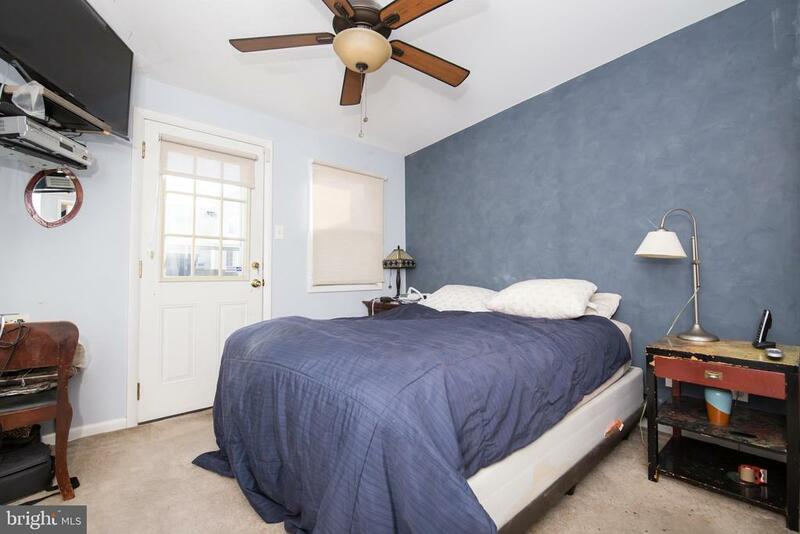 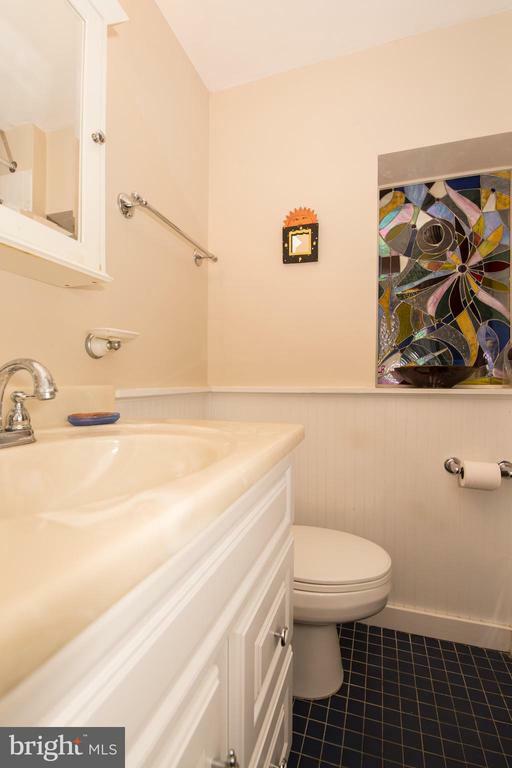 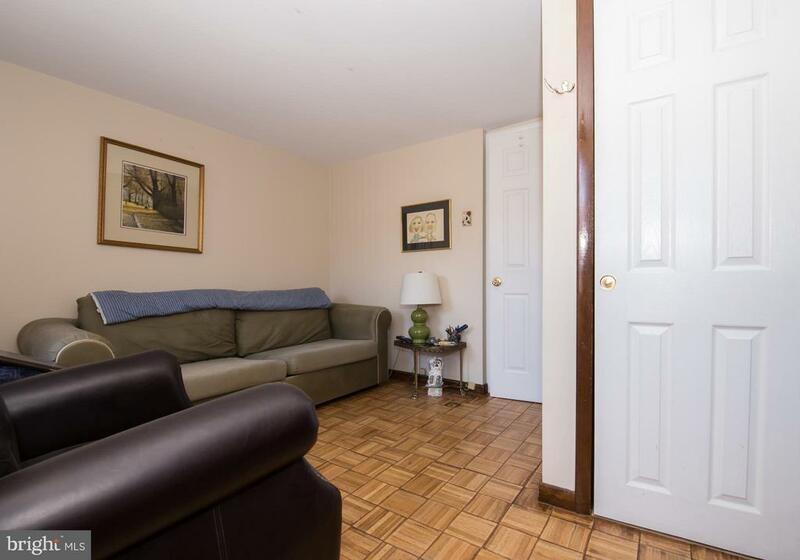 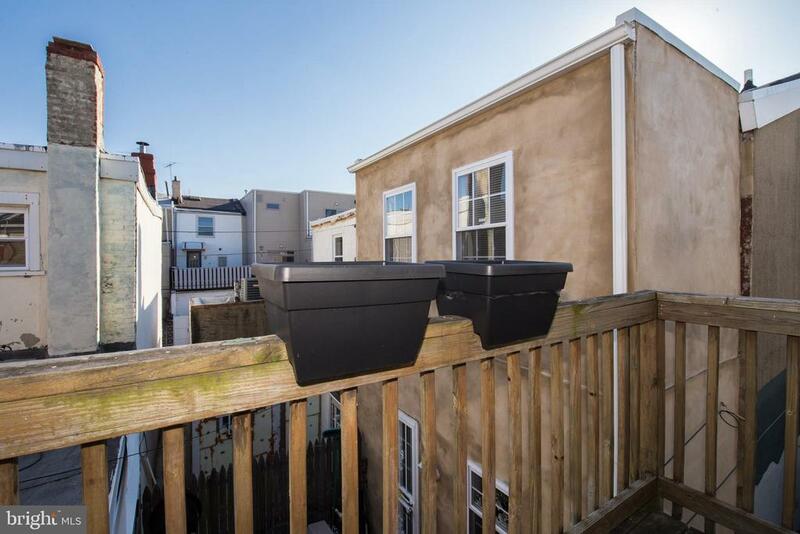 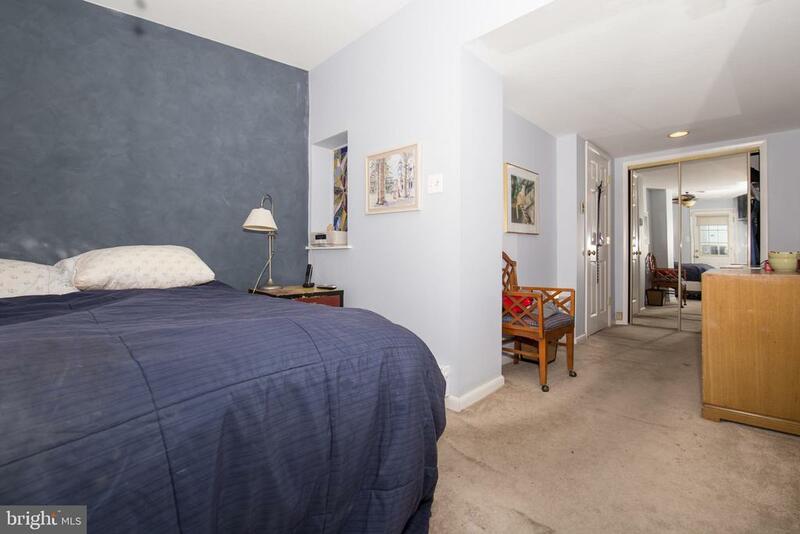 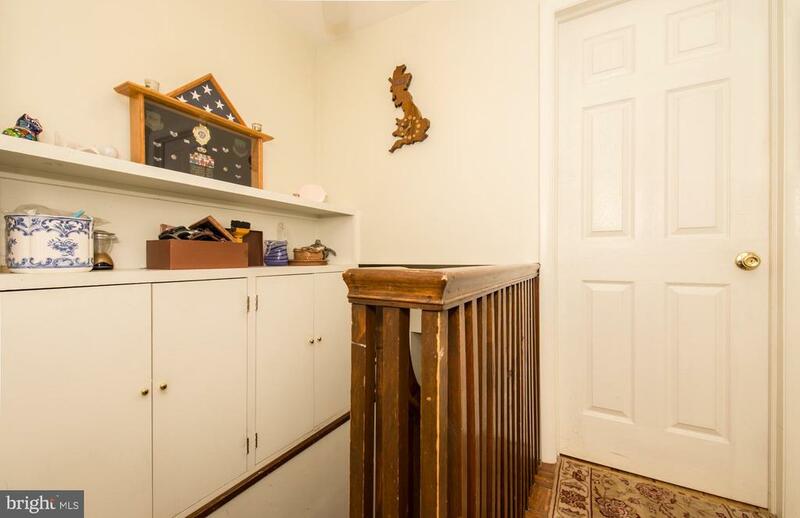 This home is located on a beautiful, quiet, low traffic block, close to Dickinson Square Park, Heron Park, Federal Donuts, Moonshine, Delaware Ave & i95 and more. 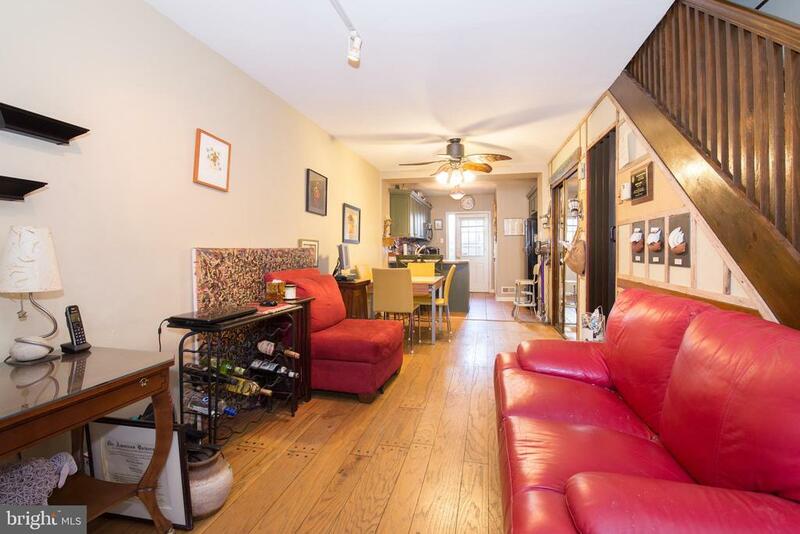 The first floor offers a wide open living room and dining room with hardwood flooring, window and closet. 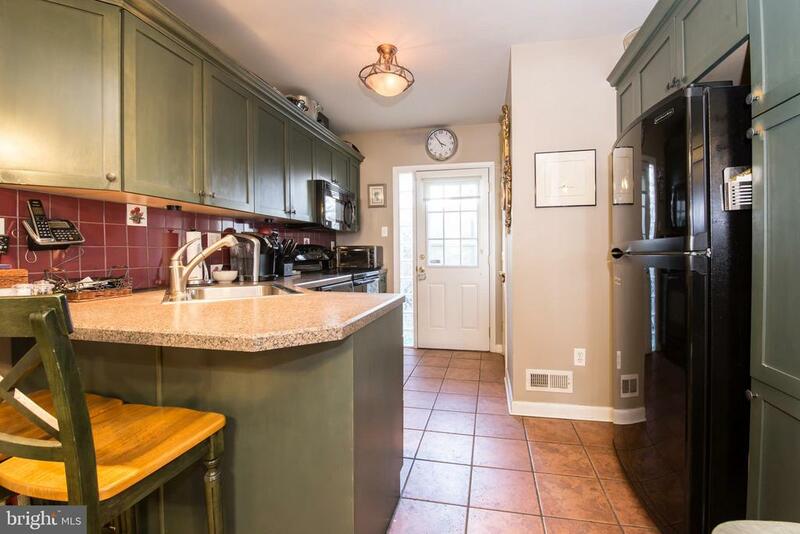 The kitchen, which was a complete new addition in 2007, features a tile floor, black appliances, tile backsplash, tons of cabinetry, a bar counter, half bath and door to the yard. 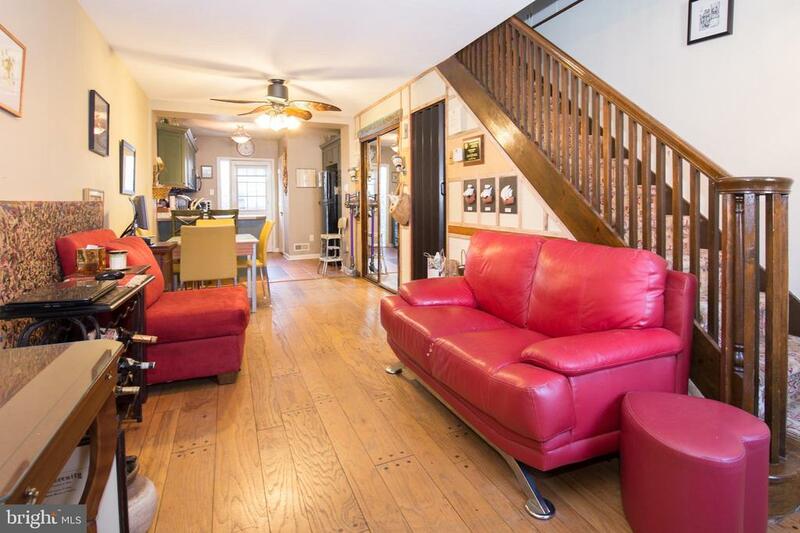 Upstairs you~ll find two bedrooms with closets and windows, a 3 piece bath with jacuzzi style tub and a second floor deck!! 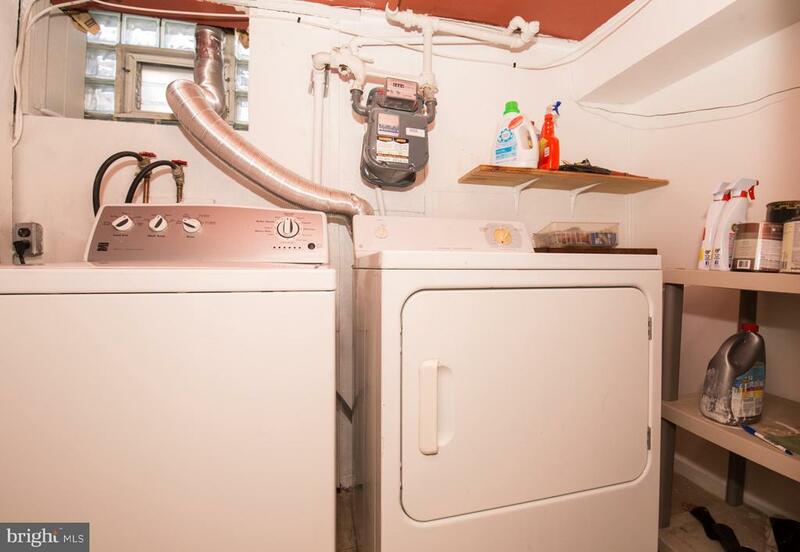 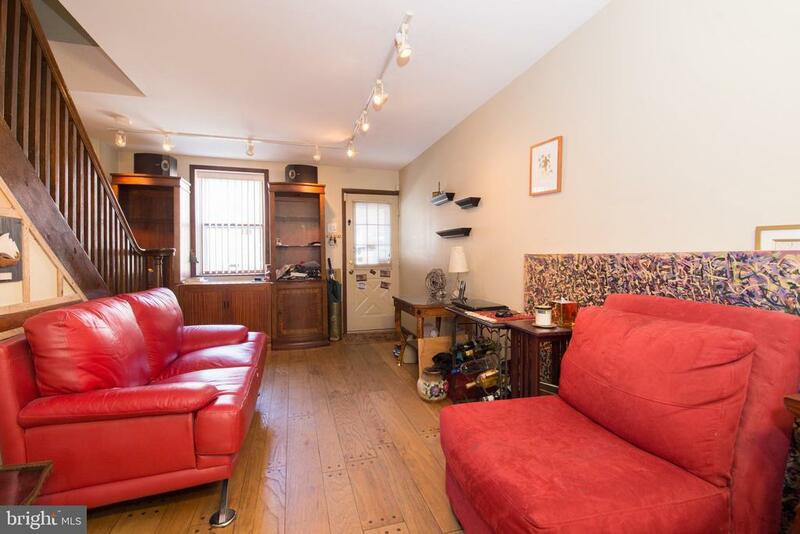 The partially finished basement makes a great bonus room and also hosts laundry, mechanicals and storage space. 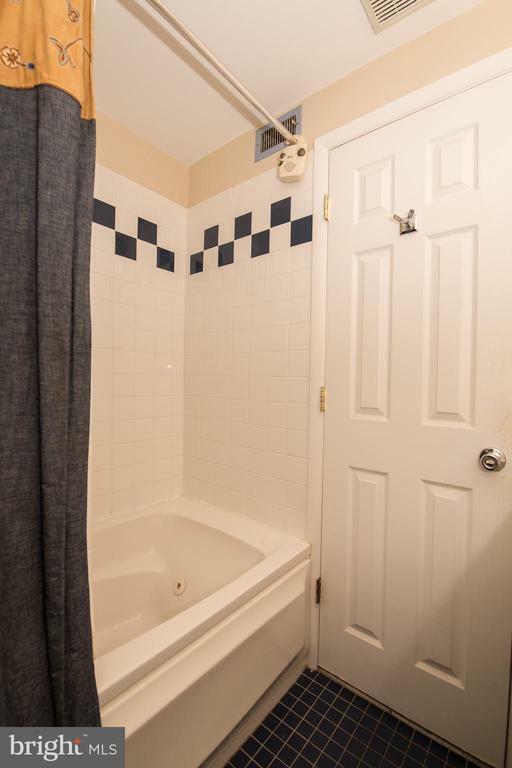 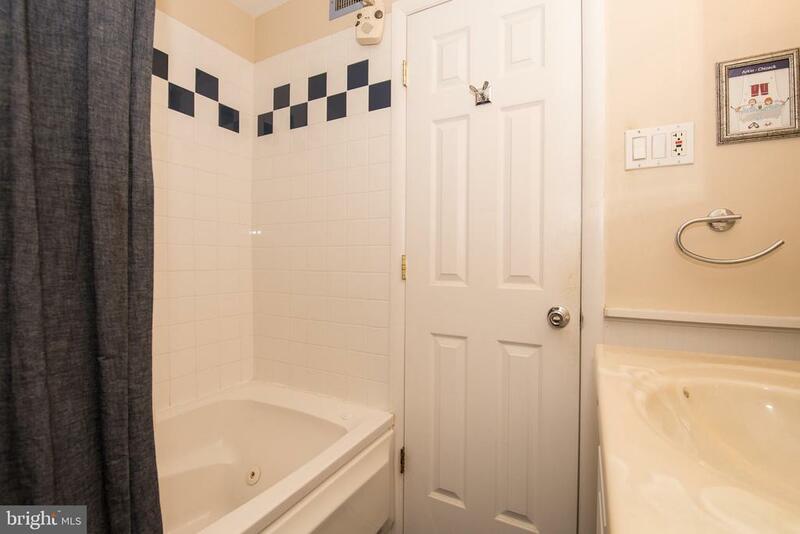 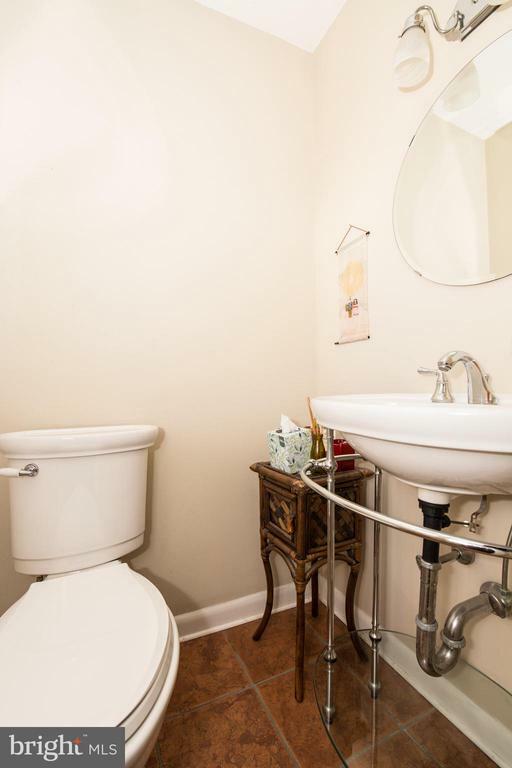 Seller made a ton of upgrades in 2007, including a new roof, kitchen addition, full bath, half bath, deck, electric and HVAC, and a new drain line was installed in 2011. 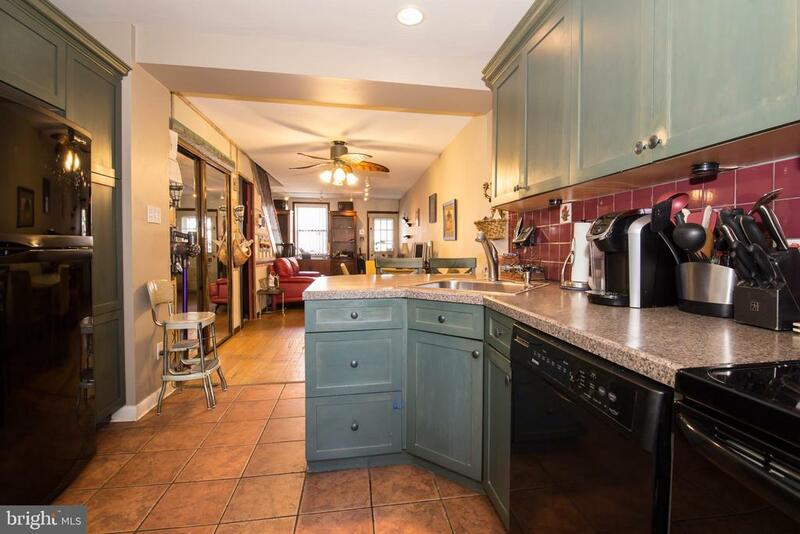 Great home in a prime location - don~t miss!